Retrospectacle is probably one of the most interesting conceptual events in 2018 when it comes to electronic music. 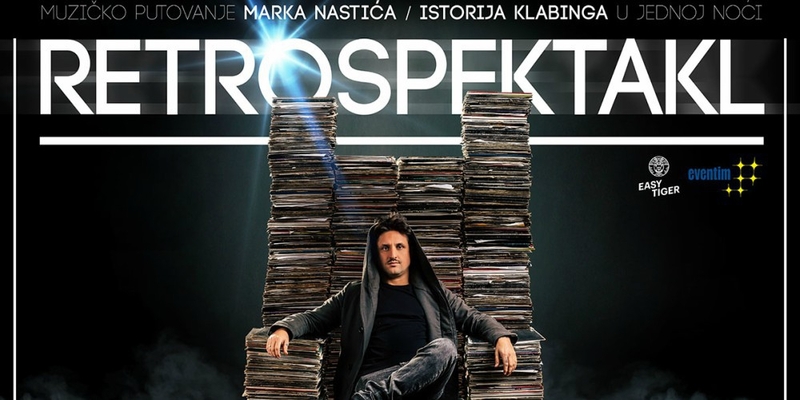 Certainly, the most famous Serbian DJ Marko Nastić celebrates not so little thing - 20 years of his career, and on that occasion, he organizes an event that will surely please all lovers of quality clubbing. On May 19th, 2018, in the hangar of the Port of Belgrade, Marko decided to create a time machine that would lead its 3000 passengers to an unprecedented journey through the last 20 years of electronic music.